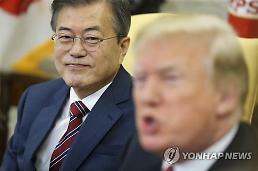 SEOUL -- An inter-Korean agreement to spur reconciliation and exchanges across the border paved the way for the resurrection of many economic projects which have been stalled over high military tensions caused by North Korea's ballistic missile and nuclear tests. At their historic summit Friday in the truce village of Panmunjom, the two Koreas agreed to actively implement economic projects agreed in the 2007 summit. 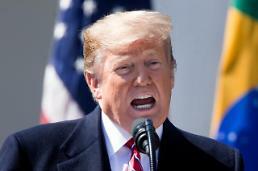 As a first step, the two sides promised to connect and modernize cross-border railways and roads. The two Koreas opened an inter-Korean industrial zone in Kaesong just north of the border in December 2004 as well as cross-border roads and rail tracks. Originally, the cross-border line was to be extended to Pyongyang and Sinuiju. Reopening a cross-border route for traffic of men, vehicles and trains has been a favorite topic at previous inter-Korean talks, but North Korea has refused to cooperate for various reasons and sometimes high military tensions. North Korea has a 168-kilometer-long expressway from Pyongyang to Kaesong, and South Korea plans to open a 36-kilometer-long highway between Seoul and the border town of Munsan in 2020. 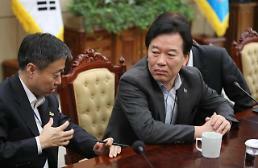 Korea Expressway hopes to build a four-lane frontline highway that could be stretched across the border to Kaesong. In preparation for unification of the divided peninsula, South Korea has gradually rebuilt and upgraded the southern section of disconnected railways and roads. Establishing railway lines running across the Korean peninsula to link with a Eurasia railway project has been a long-cherished idea conceived by South Korean political leaders in their bid to crack open North Korea. 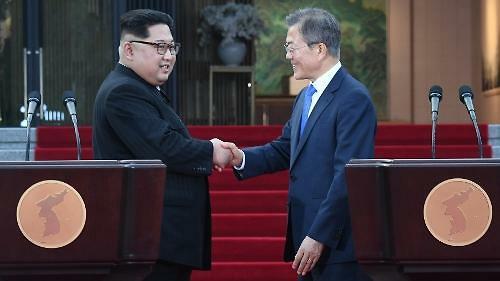 President Moo Jae-in has also promised to connect the two Koreas by rail. Work on building a cross-border traffic route would lead to the reopening the Kaesong industrial zone, which was closed in 2016 when Seoul shut it down in retaliation for the North's ballistic missile and nuclear tests. The Kaesong complex, a symbol of inter-Korean cooperation and reconciliation, was considered a rare legitimate source of hard currency for the impoverished North. It once hosted about 120 South Korean firms with Pyongyang making more than $100 million annually in wages earned by 54,000 workers. South Korean President Moon Jae-in has promised to reopen the complex if Pyongyang returned to the dialogue table. 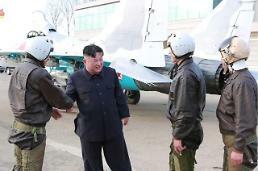 Pyongyang has also demanded the resumption of cross-border tours to its Mount Kumgang resort that were suspended in 2008 when a tourist was shot dead by a North Korean guard.